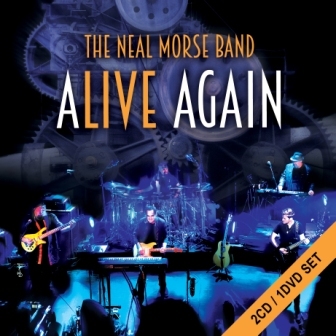 The Neal Morse band - Alive Again DVD/2CD set or standalone Blu-ray! Amazing Quality! 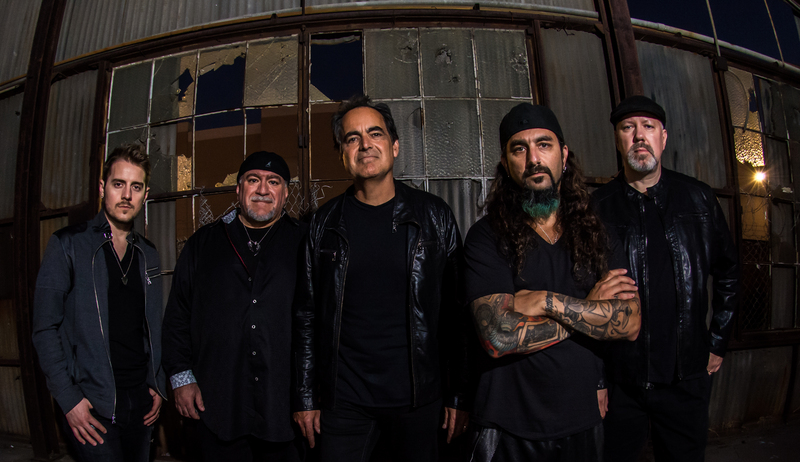 The amazing Neal Morse Band "Alive Again" is available now!